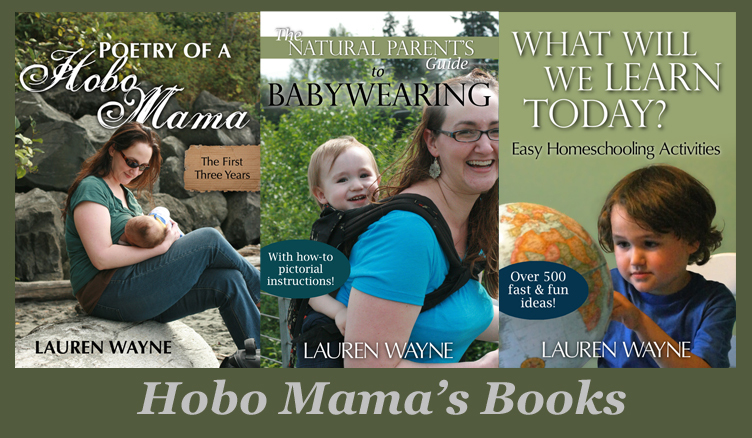 Hobo Mama Reviews: Black Friday deals coming up! I've got so many notifications of great deals starting this week and going through the Thanksgiving weekend. I'd like to share with you the ones I think you might like the most! That way, you can avoid the crowds and any bad weather and shop from the comfort of your own computer. Most of them are through companies I'm an affiliate for, and I hate to keep the good news of deals to myself! I also hope I can introduce you to some fun new products and companies you might not have heard of. So stay tuned for posts this week offering coupons, sales, and other deals you can use as you begin or continue your holiday shopping. And if you're already done, don't gloat — I still have plenty left to do!